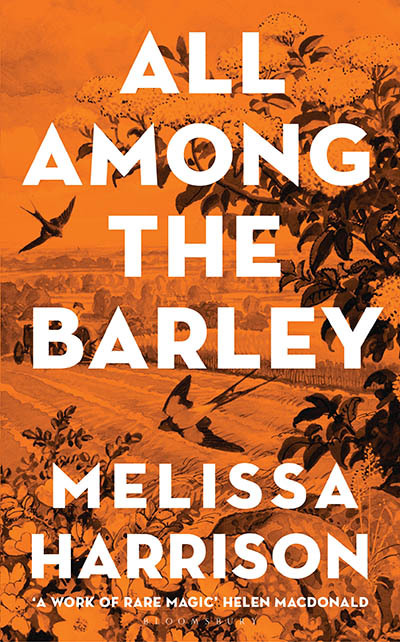 The past and the pastoral combine in Melissa Harrison’s beautiful new novel, All Among the Barley. Set among the farming community of Suffolk between the wars, this is the coming-of-age story of Edie Mather, growing up on her beloved home of Wych Farm. The arrival of a glamourous and worldly stranger from London at first seems a godsend for Edie, soon to face the unsettling pressures of adulthood. Constance FitzAllen has come to record the vanishing rural traditions and beliefs. But there is more to the older woman than meets the eye. Melissa expertly weaves together threads of folklore, the dangers of nostalgia, the shadow of the Great War and the looming threat of fascism with lyrical descriptions of the landscape and the rhythms of the natural world. Don’t miss the chance to hear Melissa discuss this brilliant novel with critic and author Alex Preston.